Our Executive Director Mr.Rajiv received the Business Excellence award. This major ceremony was attended by the ambassadors of various nations. More than 50 Companies from all around the world received " THE BIZZ 2018 " award for Business Excellence. 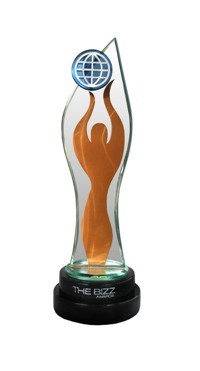 The WORLD CONFEDERATION OF BUSINESSES ( WORLDCOB ) gives out this award to the world's leading businessmen for their business excellence, demonstrated in the areas of business leadership, management systems, the quality of their goods and services, innovation and creativity, corporate social responsibility, and results obtained. Awarded Year : September 2018.